GET A BETTER DEAL ON YOUR NEXT USED CAR AT MATHIESON MOTORS. Massive selection of used vehicles for sale. This 2014 BMW X4 has a whopping 225kW of power from it's 3.0 litre engine! Immaculate condition, this car is a must test drive so give us a call !!!! 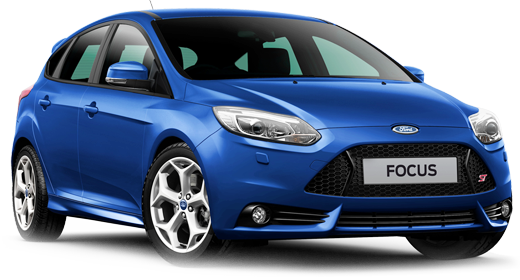 This beautiful white Ford Focus Trend is the perfect first car or runaround. It features dual-zone climate control, power windows, power mirrors, cruise control, Bluetooth audio and phone capabilities allow you to take a phone call safely, rear parking sensors, two keys, full service history and so much more! Versatile and comfortable. This 2017 MKII XLTis in amazing condition and is a One Owner vehicle with a Full Ford Service History. Also fitted with a Tech Pack giving you the perks of Lane Departure Warning with Passive Steer Assist, Adaptive Cruise Control, Forward Collision Warning and Driver Attention Detection. Need to take the kids to school? Or tow 3.5 Ton? This 2017 XLT has you covered! With a 3.2L Turbo Diesel engine with 470Nm of Torque and only using 8.7L per 100 it is sure to give you driving pleasure for years to come. Some of the great standard features on this great dual cab include Sat Nav, Chrome Sports Bar, Rear Vision Camera, a 6 Speaker Stereo, 18 Inch Alloy Wheels, Multi Function Steering Wheel, Trailer Sway Control, USB & AUX Input, Electric Assisted Power Steering and more.